Put your company right in front of your interior design customers while they spec out jobs. 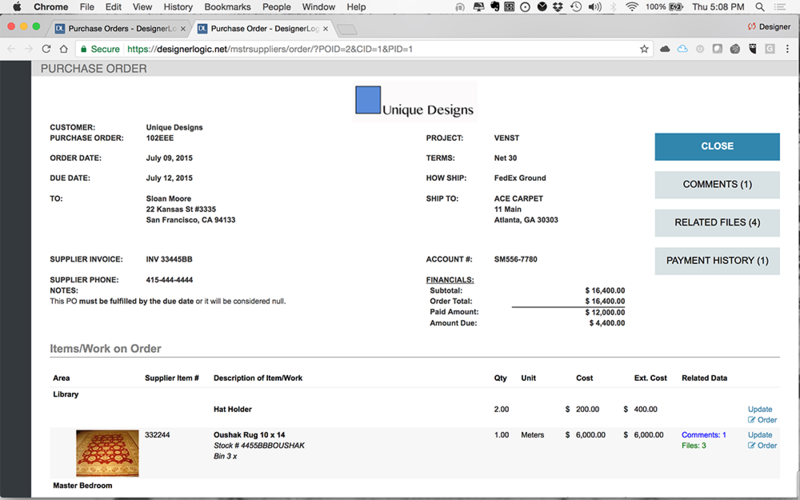 Receive Quote Requests and Purchase Orders and update them directly in DesignerLogic. 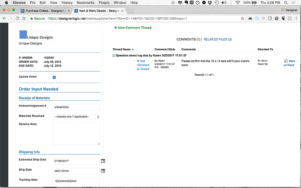 Your clients will be immediately notified and can see the updates in their own projects. 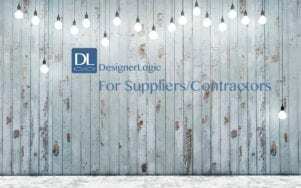 Suppliers and Contractors who work with Interior Design firms need to market to and connect with individual customers in a huge industry. The BRAND BOOK is a product and services finder that Interior Designers access directly within their project management app as they work. 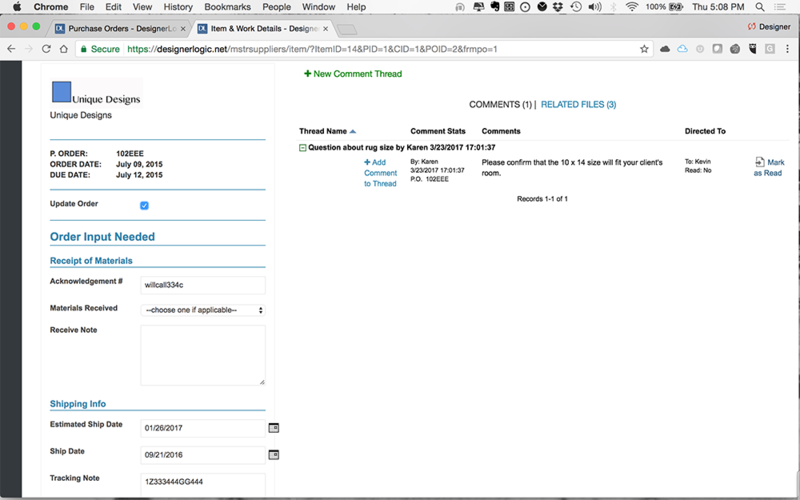 Your customers can find you without having to leave their projects. Get more business. 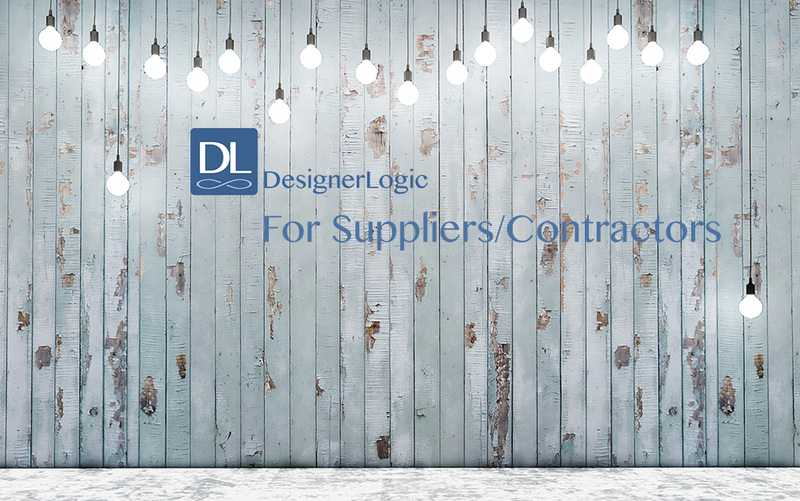 * Suppliers & contractors can list their business and products/services in DesignerLogic’s searchable Brand Book. 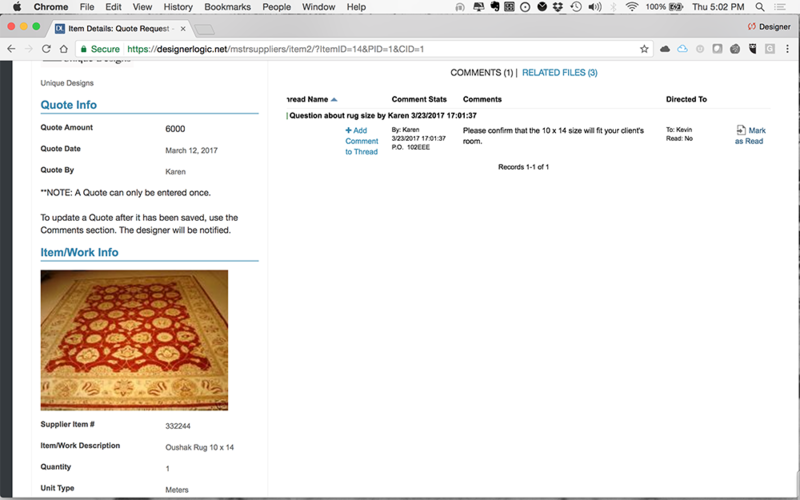 Interior designers can link with them, shop products, request quotes, get updates on orders, and track communication– all in the same app. 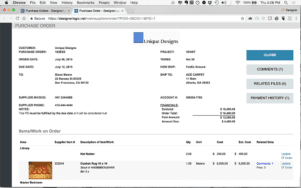 DesignerLogic is on a subscription that can be charged either monthly or annually (for a 20% discount). PROMOTION: Get a FREE PREMIUM account for 3 months. Can be canceled or converted to a non-premium free account at any time with no obligation. What is the DesignerLogic Brand Book? 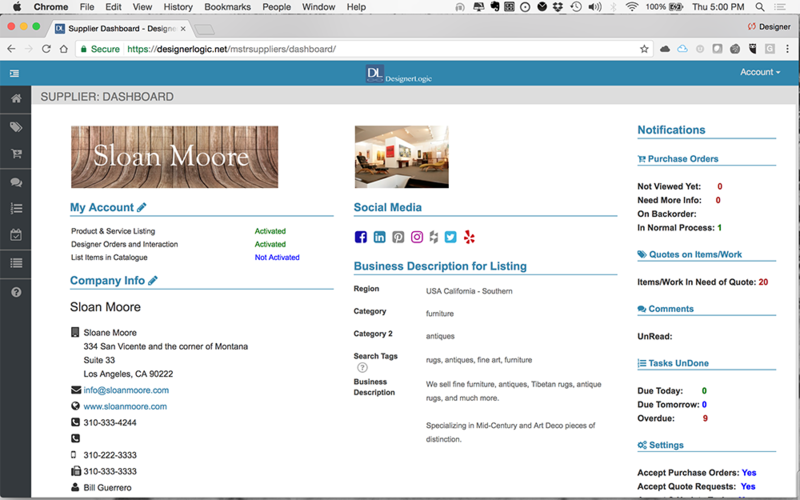 The Brand Book is a Product and Services finder aimed at interior designers. It is embedded in DesignerLogic’s project management app that designers use every day to spec, order, and complete their projects. 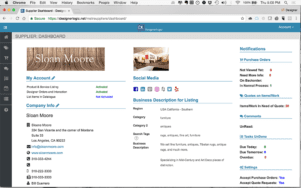 Why should I list my business in the Brand Book? Listing your business in DesignerLogic’s Brand Book will put your company directly in front of the eyes of your customers- exactly when they need you. What kind of business are appropriate to list in the Brand Book? 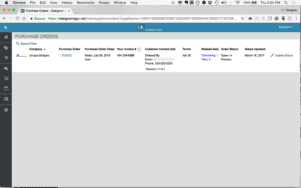 Why is the DesignerLogic Brand Book better than other sites for listing my business? DesignerLogic’s Brand Book is the most customer-focused place to list your business. 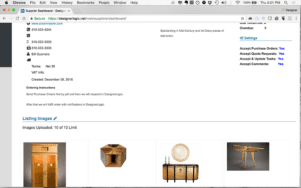 Additional options are: customers can Link with your home page, request quotes on items and work, and directly submit updatable purchase orders to you. Brand Book listings are FREE for the Basic Listing. The PREMIUM Listing is $29.95/month or get 20% off if paid annually. Can I cancel my listing any time or is there a contract? The Monthly subscription to the PREMIUM Listing in the Brand Book can be canceled at any time. The Annual subscription is good through the end of the annual billing period, regardless of when it is canceled (hence the 20% discount).